Our Firm is Dedicated to . . Confronting and Solving the Legal Challenges of Citizens throughout Michigan. Provide Every Client with Quality and Ethical Legal Representation for a Fair Cost. Burchfield & Pollesch, P.C. was established in 2018. 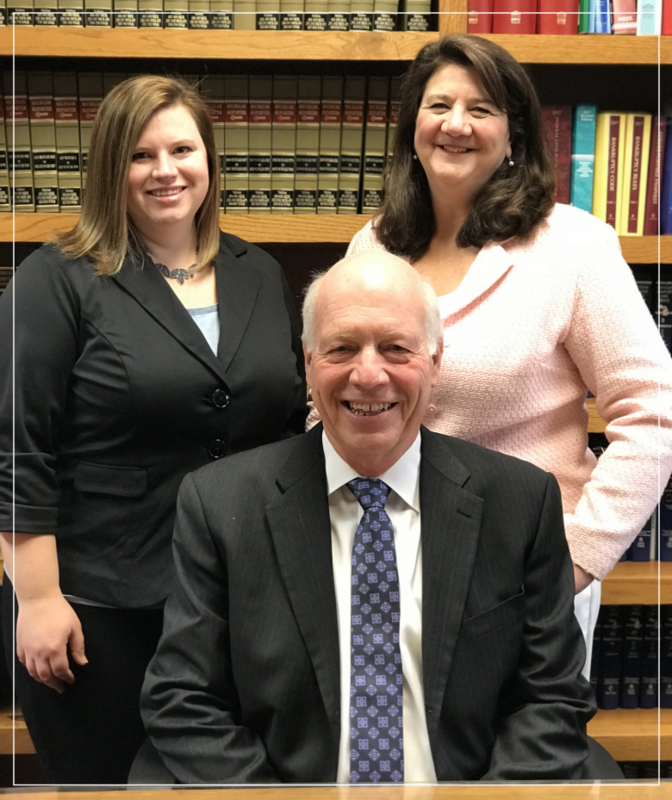 Kenneth E. Burchfield and Shari L. Pollesch began practicing law together in Livingston County in 1989. In addition to the practice of law, we are committed to community involvement, which we believe enhances our understanding of the needs and challenges facing our clients. 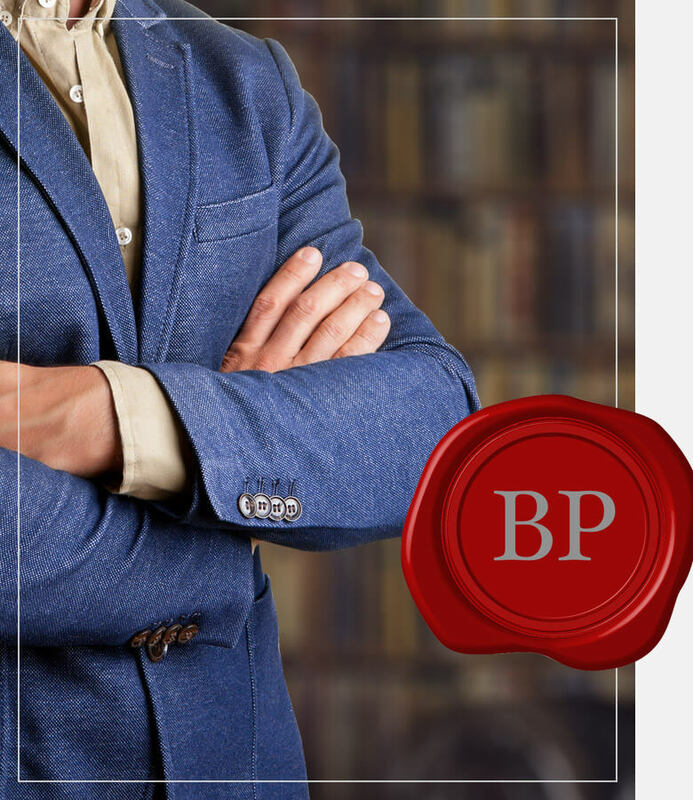 The cornerstone of Burchfield & Pollesch’s reputation is the delivery of effective, responsive and quality legal services to our clients. With administrative support personnel, the firm currently numbers 9 persons.